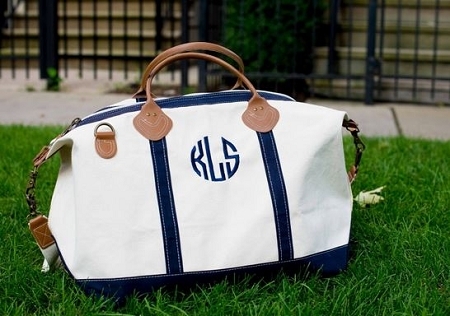 Our Monogrammed Navy Blue Overnight Duffle is perfect for vacations, and sleepovers! This navy blue monogrammed duffle bag is the perfect thing for overnight travel. This cotton canvas bag measures 15"x28"10". Complete with a zippered top and closure and two easy access pockets on the side and one large leather pouch. We love this staple piece of luggage for a weekend getaway or even for longer trips abroad. 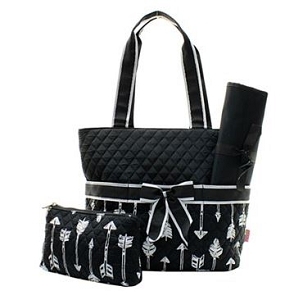 Whatever your travel needs, you are sure to love this custom embroidered bag with an adjustable shoulder strap that allows for the perfect length for your height. 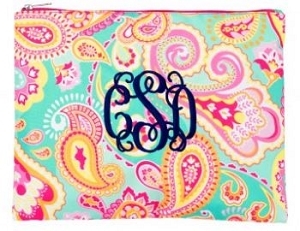 Personalize with a name, three letter monogram, or single letter. 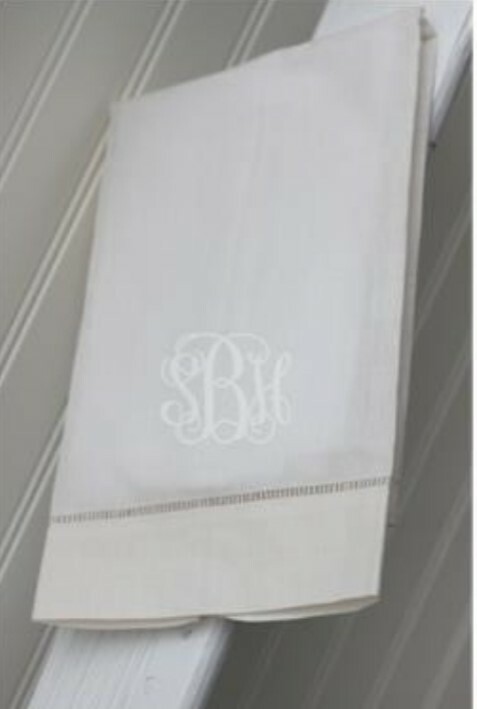 Makes a great gift for a new bride or graduate. This was purchased as a gift. The bag is beautiful! Very nice quality! 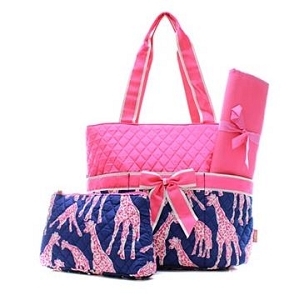 This is the most amazing weekender bag, I absolutely LOVE it! It is the absolute perfect size and is so simple, yet cute and chic. I highly reccomend this bag to everyone! 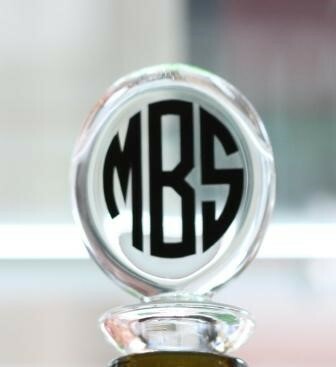 It is completely worth the price, it is so well made and material that will last a lifetime. Also easy to clean!